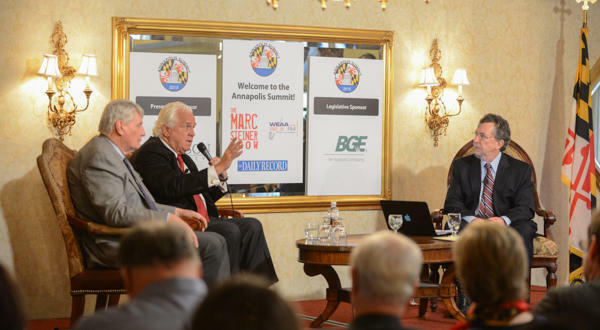 January 11, 2017 - Segment 1 - Today is the opening day of the 2017 Maryland General Assembly, and our 14th annual Annapolis Summit. 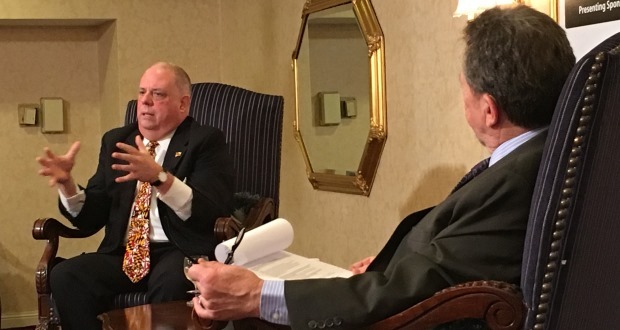 Marc speaks with Governor Larry Hogan. We also hear questions from the audience. January 6, 2017 - Segment 4 - We host our newest segment of our Countdown to the Annapolis Summit. This week's topic focuses on the budget that will be before the Maryland General Assembly, specifically addressing mandated spending. You will hear from: Bryan Sears, Senator Stephen Waugh, and Delegate Samuel (Sandy) Rosenberg. December 27, 2016 - Segment 2 - We host our newest edition of our Countdown to the Annapolis Summit. 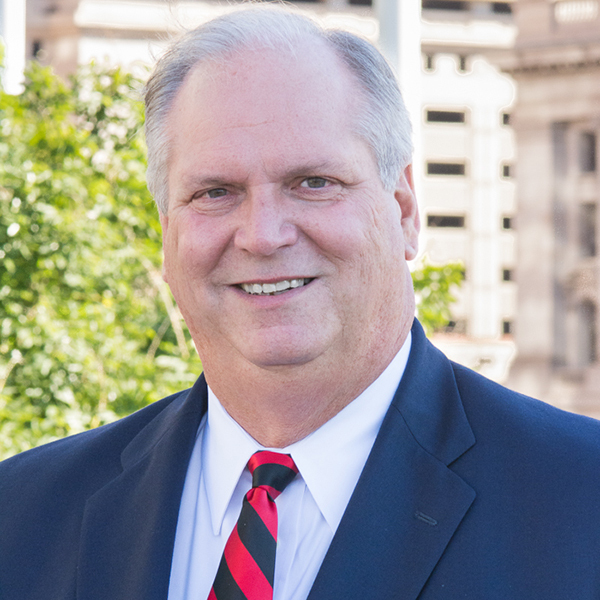 We have Donald Fry, the president and CEO of Greater Baltimore Committee, on with us to discuss some of the business issues coming up in the next session of the Maryland General Assembly. 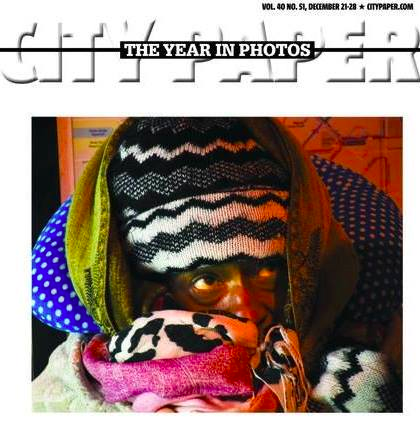 December 21, 2016 - Segment 3 - We close the first hour with our weekly feature City Paper This Week talking about the City Paper Year in Photos story. December 16, 2016 - Segment 3 - We continue our Countdown to the Annapolis Summit. 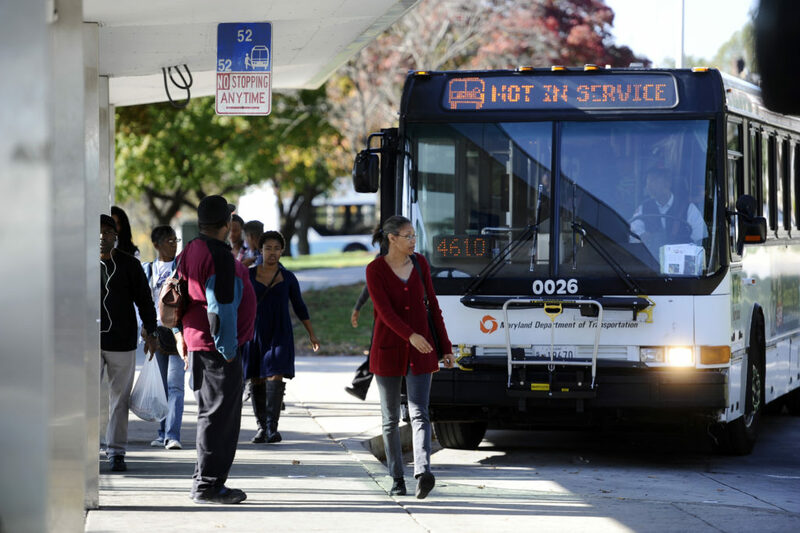 The topic is Maryland Transportation Policy. 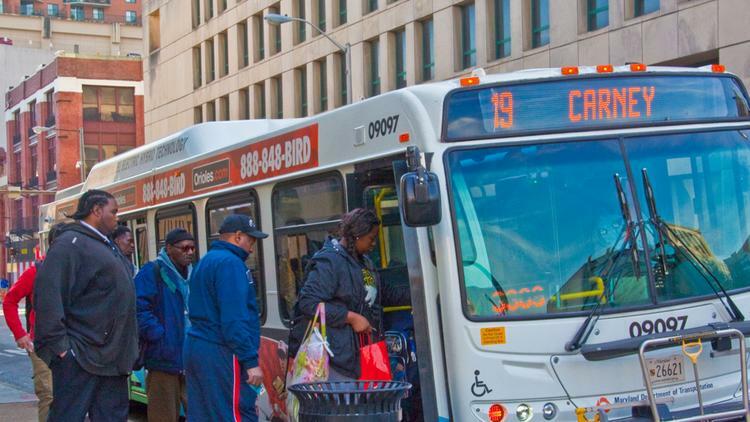 You will hear from: Delegate Robert Flanagan (MD-District 9B), former Maryland Secretary of Transportation; and Mel Freeman, former Executive Director of Citizens Planning and Housing Association. December 16, 2016 - Segment 2 - We host the newest segment of our Countdown to the Annapolis Summit. Our topic is Maryland Transportation Policy. You will hear from: Bryan Sears, Government Reporter for The Daily Record. December 9, 2016 - Segment 5 - It’s time to start our Countdown to the Annapolis Summit. In this segment we will be focusing on Bail Reform which will be a major issue in the 2017 Maryland General Assembly. I talk with Doug Colbert, and Mark Adams. December 9th, 2016 - Segment 4 - It's time to start our Countdown to the Annapolis Summit. In this segment we will be focusing on Bail Reform which will be a major issue in the 2017 Maryland General Assembly. 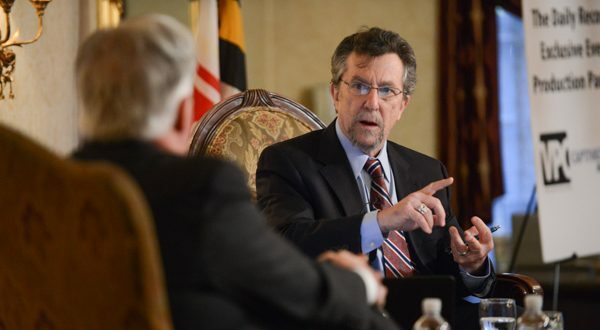 We begin the discussion with my interview with Maryland Attorney General Brian Frosh.